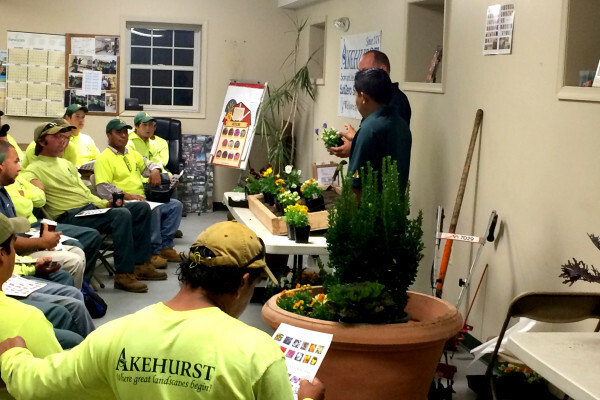 At Akehurst, we take great pride in making sure our employees receive constant training to keep them up-to-date and knowledgeable on safety practices, job site information, best practices and much, much more. 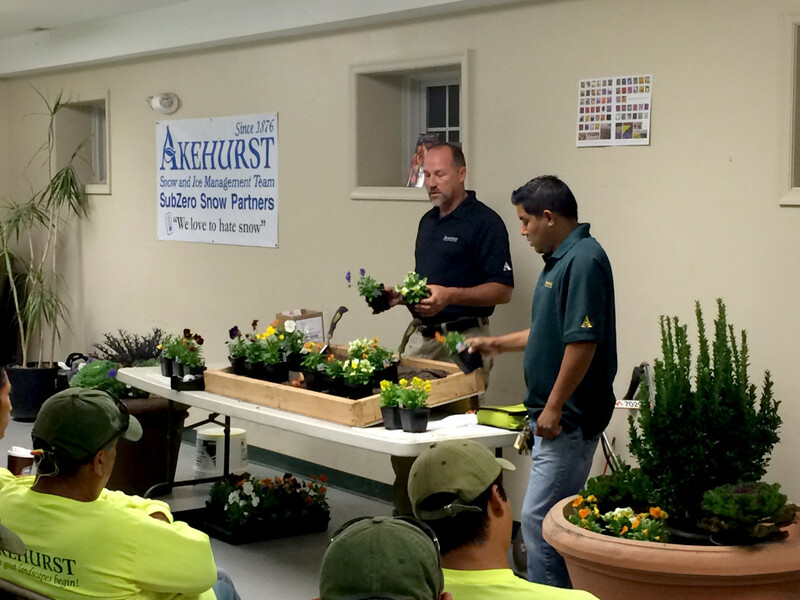 We strive to maintain a safe, happy and healthy work environment with the best trained employees. Daily Tailgate Training: Team Leaders gather the crew around the vehicle and discuss safe work practices prior to starting the job. 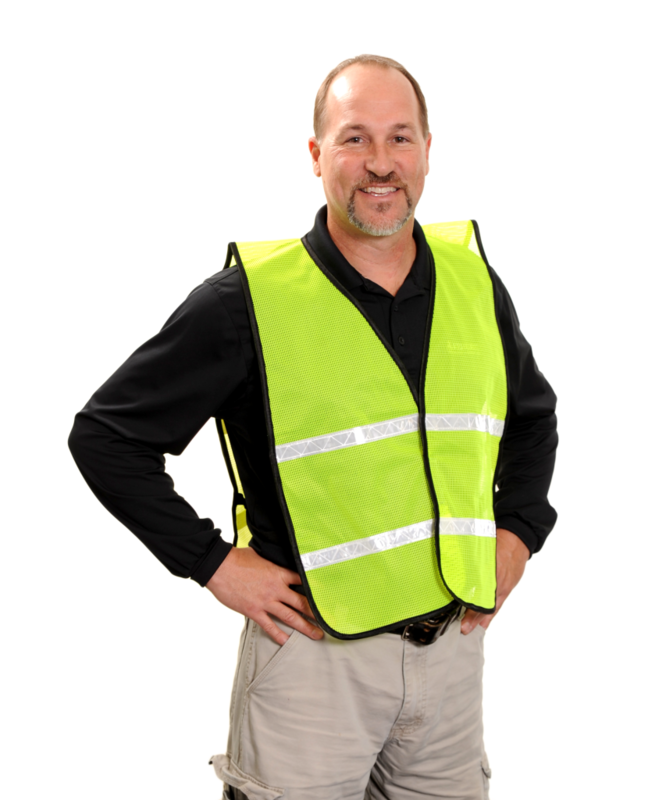 Fleet & Equipment Safety Inspections: Inspections held by Fleet Maintenance Team are completed daily, weekly, monthly and annually. Global Harmonizing System (GHS): The GHS is in place and in effect for employee safety and training. Standard Operating Procedures (SOP): Our SOPs are reviewed and updated annually for efficient Employee efforts. 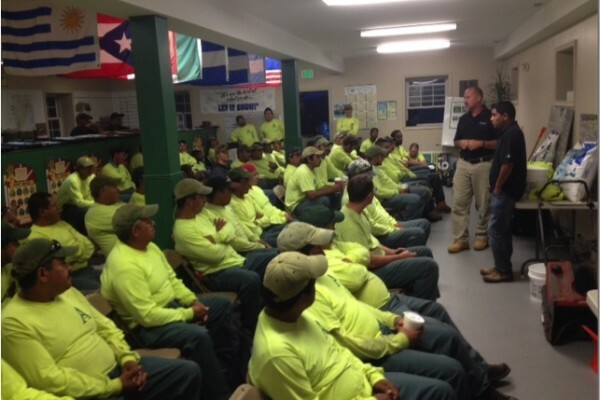 Safety Award Program: Employees with zero reported injuries are celebrated annually. Career Training Ladder: The Career Training Ladder is used to give guidance to employee self improvement toward achieving a higher classification or leadership level. It also acts as a tool to track excellence and growth with career oriented employees.